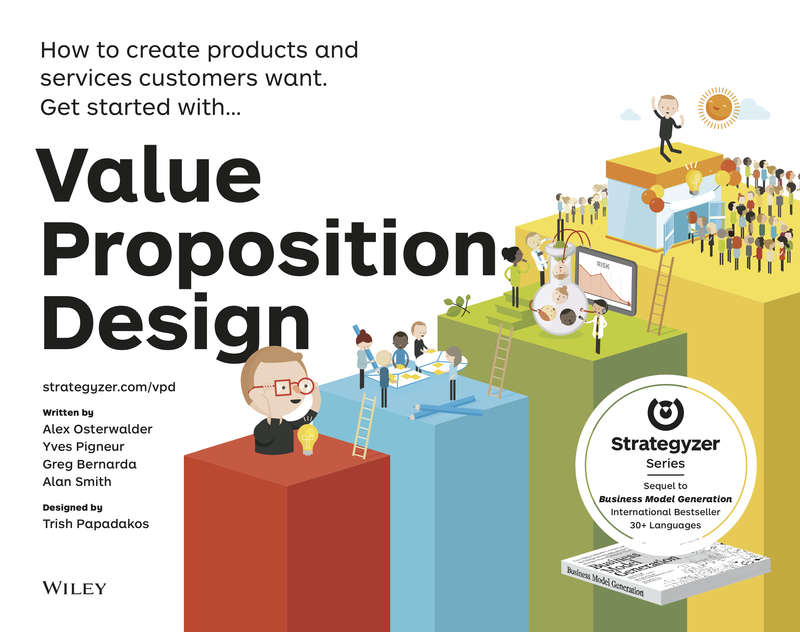 The LINK Methodology (intro) proposes four key tools: 1) Value Chain Map, 2) Business Model Canvas, 3) New Business Model Principles, and 4) Prototype Cycle. 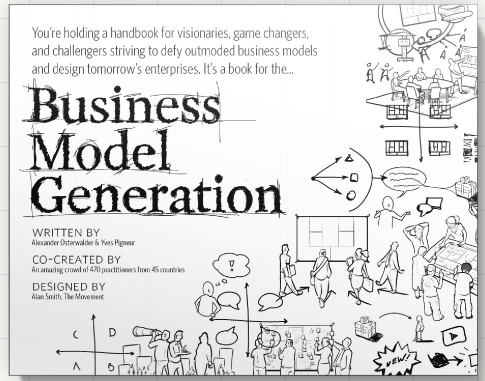 The case studies and illustrations of social business models are great. 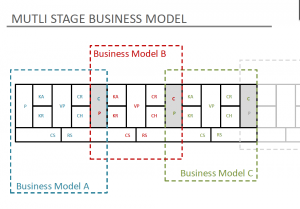 Several tools are based on the business model canvas, revisiting some concepts (key tool 2), such as a chain of business models. I am not convinced by all of the extensions proposed in the manuals but the questions are good and should generate nice discussions on eco-systems of business models. ’Cases in Information Systems ’ CasIS’ (previously known as FOIS1 for Managers) intends to put the participants through an initial (online) test, which provides the basis for a customized set of e-learning modules to level the prior knowledge of the participants. Using online preparation modules, consisting of newly produced modules as well as of reviewed and adapted FOIS modules, the acquisition of declarative knowledge is being transferred from classroom teaching to online learning. Moreover, case study work will be supported by multimedia case studies, giving the students a very realistic scenario. Students get addtional resources like methods and analysis tools. There will, thus, be more time for working on case studies, discussions with experts, and to answer the participants’ questions in the classroom. Specifically, ’Cases in Information Systems ’ CasIS’ proposes to (1) develop online preparation modules by re-using and adapting e-learning modules on information systems (IS) developed for bachelor students within the SVC projects FOIS and OPESS2 to the requirements of master programs (both for university and executive academic education) as well as developing new e-learning preparation modules, (2) develop e-learning modules for the case study work and (3) investigate methods for dynamic online assessment and customization of learning units. In addition, ’Cases in Information Systems’ tests the technical, organisational, and didactic processes that are needed to adapt eonline material produced for Bachelor education to the requirements of master education. Our contribution deals with the Ticketcorner case study. Funded by the Swiss Virtual Campus (CSV).